0 inspection items submitted to date. Conduct inspections, submit photos and add comments all from your mobile device or computer. With less to enter and data automatically saved in Fleetio, you'll save loads of time over traditional paper processes without costly added hardware.  Schedule vehicles for inspections and alert drivers when inspections are due. 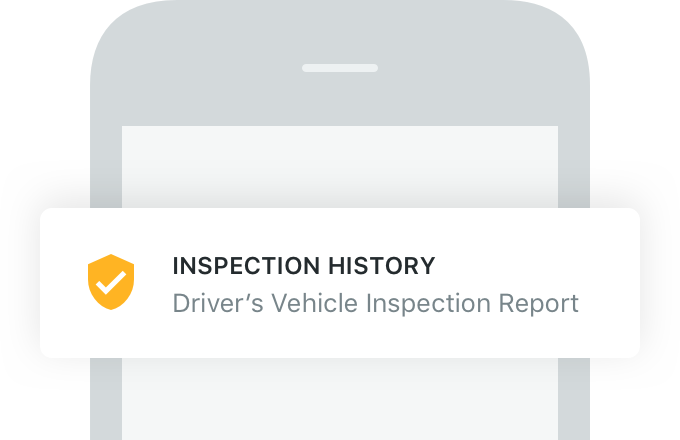 Inspection history is accessible through Fleetio Go at anytime, ensuring drivers can produce necessary reports for law enforcement. Customize notifications and take action instantly when inspections criteria fail. 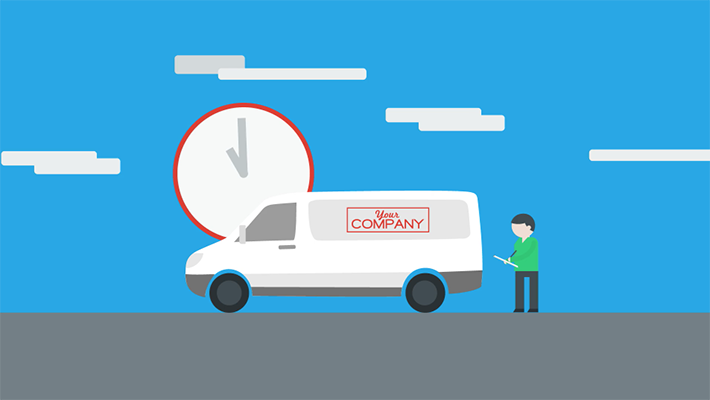 Instead of waiting for paper forms to cross their desks, administrators are alerted to issues promptly and your vehicles can get back on the road faster. 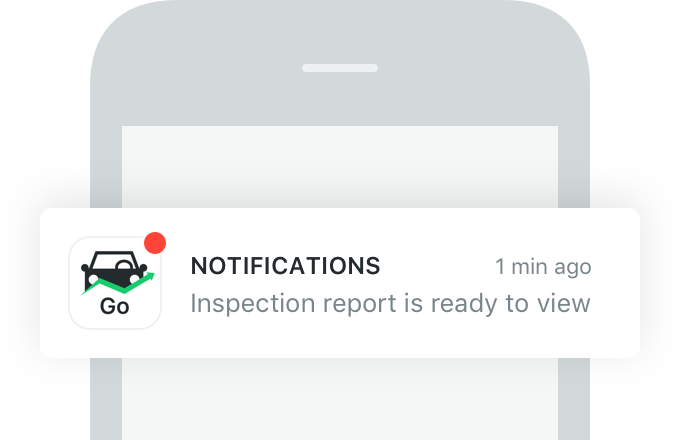 Fleetio Inspections is an intuitive solution available on your computer or smartphone to help you manage and track the inspections process end-to-end.  Create custom inspection forms and manage reported defects electronically. FMCSA-compliant DVIRs are quickly accessible from anywhere, even areas without internet, helping you prove safety and compliance on the road. Driver inspects vehicle and records findings in mobile app or web browser. Results appear in Fleetio and the fleet manager schedules repairs.  Vehicle repairs are completed and recorded against the original inspections report. The driver confirms the issue is resolved in their next inspection. The vehicle is road-ready with a fully compliant inspections report. 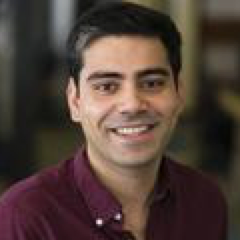 Relieve drivers from the burden of paper inspection forms and improve inspection quality, all from your smartphone, tablet or computer.  Unlike paper, electronic inspection reports are accessible anytime, anywhere with Fleetio, even in areas without internet connection. Every fleet is unique. Inspect vehicles, trailers, equipment or anything you like. 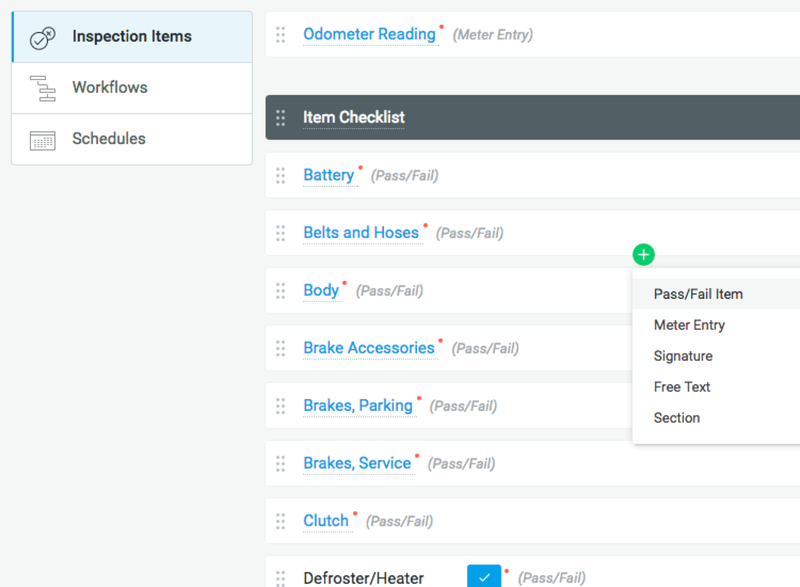 With Fleetio inspections, forms can be customized to meet your fleet’s specific inspections criteria and can easily be adjusted as needs change. Work smarter. Not harder. 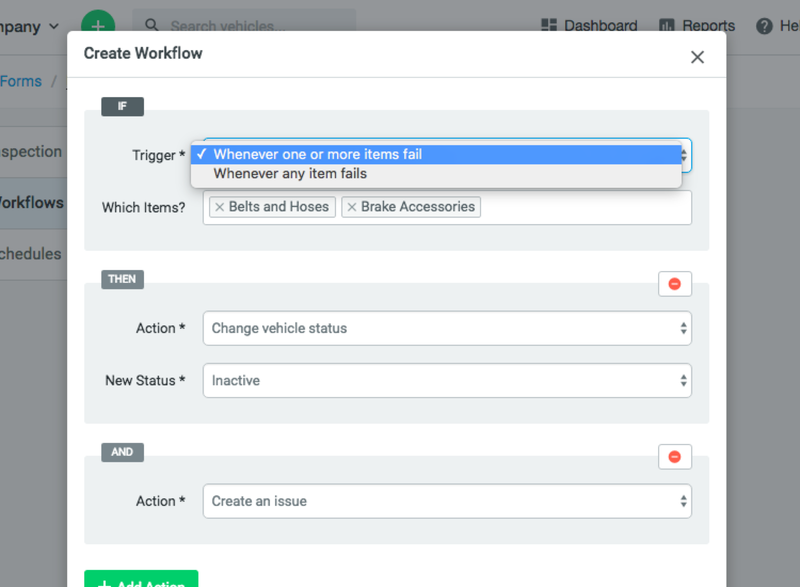 Customize inspection workflows to help you take action on reported defects immediately and ensure nothing slips through the cracks.  Increase visibility into fleet operations. With inspections stats such as most failed inspection items and vehicles, you’ll get a better picture of overall vehicle health and performance trends. Do your drivers "pencil whip" from the driver's seat? 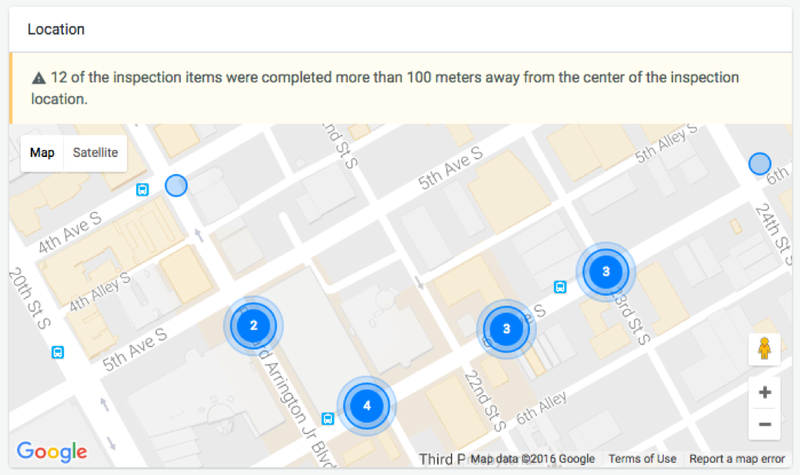 Fleetio automatically tracks the GPS location of every inspection item on a form, alerting you to potential untrustworthy submissions. Adjust thresholds to customize sensitivity for proximity and distance, helping you fine-tune alerts.